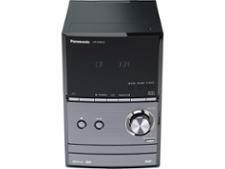 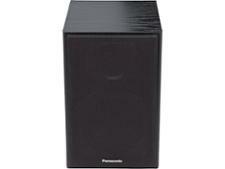 Panasonic SC-PM602EB-K mini hi-fi system review - Which? 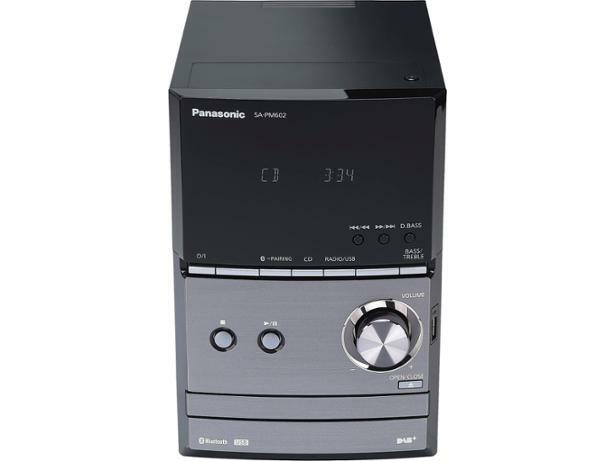 The robust and stylish-looking Panasonic SC-PM602EB-K mini hi-fi comes with customisable sound controls so you can add more treble or increase the bass. 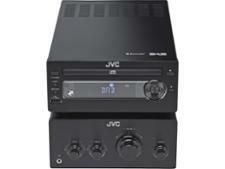 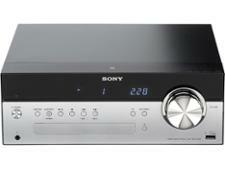 It also includes a mp3 re-mastering function to enhance your audio files. 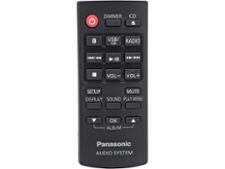 But most importantly: what did we think of the sound quality it produced? 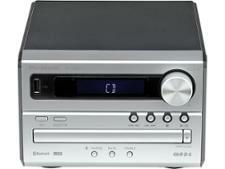 Read our full review of this mini hi-fi to find out if it's worth investing in.